DIONIC BRAND promised that 2018 will be the Summer of Hats. It continues to deliver on that statement with yet another headwear drop. Shown here is an upcoming style. The details are very slim for now, outside of this image. Straight from the source, we have a release date of 7/17. 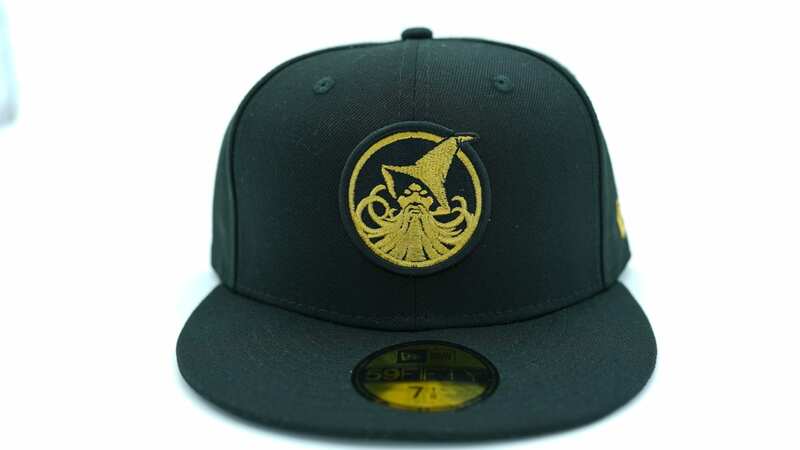 Based on the past releases we think its safe to assume that this will be a Hat Club exclusive. Stay here for more information.